Jamie, Sean, and Andy are joined by militant documentarian Brandon Jourdan of globaluprisings.org. Brando discusses life as an expat, the indymedia network, and his four seconds of fame in Boots Riley's smash hit "Sorry to Bother You." The crew plays clips from Brando and his partner Marianne Maeckelbergh's films on uprisings in Spain, Turkey and the US. Does Brando see himself as part of these movements or just another slack jawed servant to the spectacle? The causes of, and potential solutions to, right-wing populism around the world. Fascists all have permanent clown wigs: why? 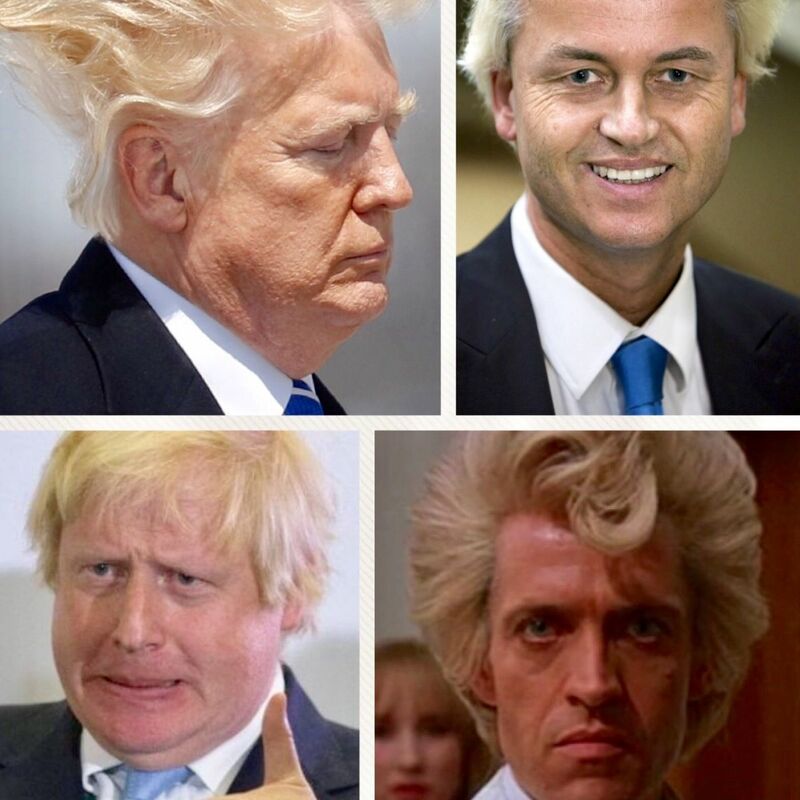 Brando breaks down right-populism in the Netherlands and why Geert Wilders is a loser. Jamie and Sean's respective run-ins with Geert Wilders and Brexit-boy Boris Johnson. Sean goes on one of his trademark rants about why capitalism is in crisis and will stay that way for the rest of its (hopefully numbered) days. The limits of liberal multiculturalism. Jamie throws Queen Hill Dawg a rare bone. Adam Smith's theory of "truck, barter, and exchange" is #fakenews. SAD! Brando's sweeping vision for how we can BE THE REV and create a new world in 17 easy steps. Outro music: The Coup - "The Guillotine"
Become a supporter at patreon.com/theantifada to access bonus content, our discord community, and more!